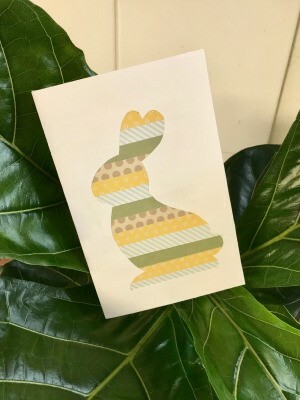 Making your own greeting cards is not only fun, but it is a great way to send very unique greetings to family and friends on a variety of occasions. 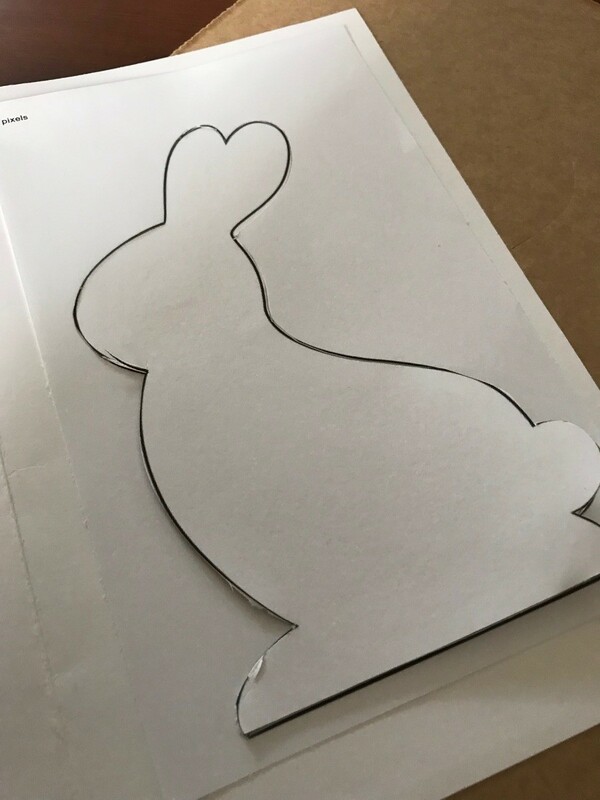 This page contains instructions and photos for how to make a silhouette bunny card. 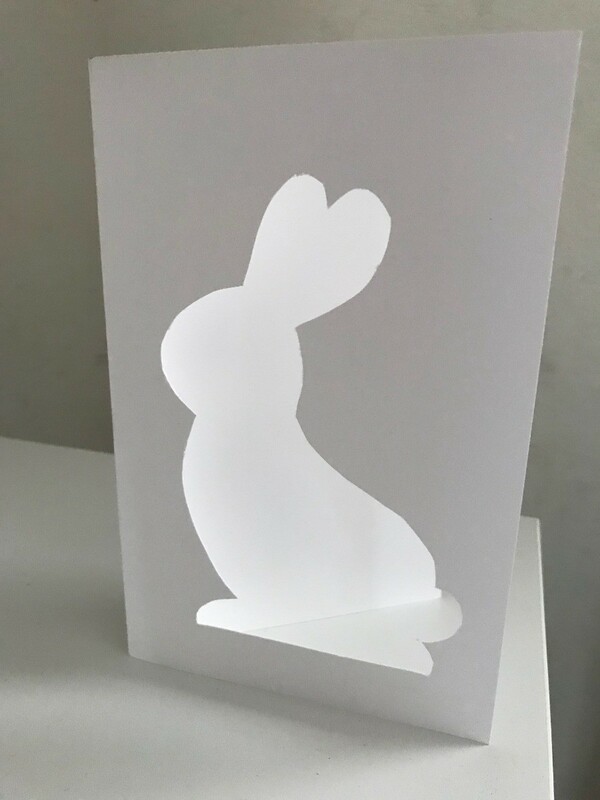 This is a cute silhouette bunny card that anyone can make. 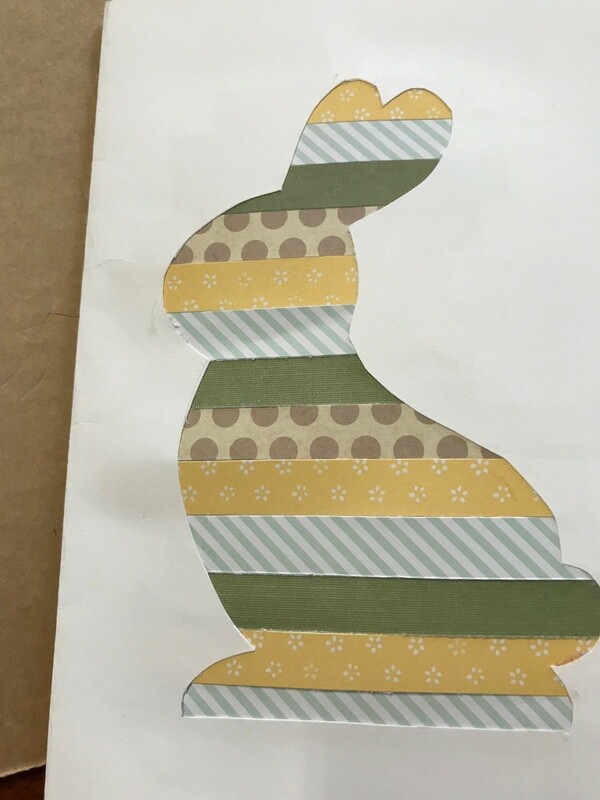 You can apply this concept with washi tape or ribbon too. 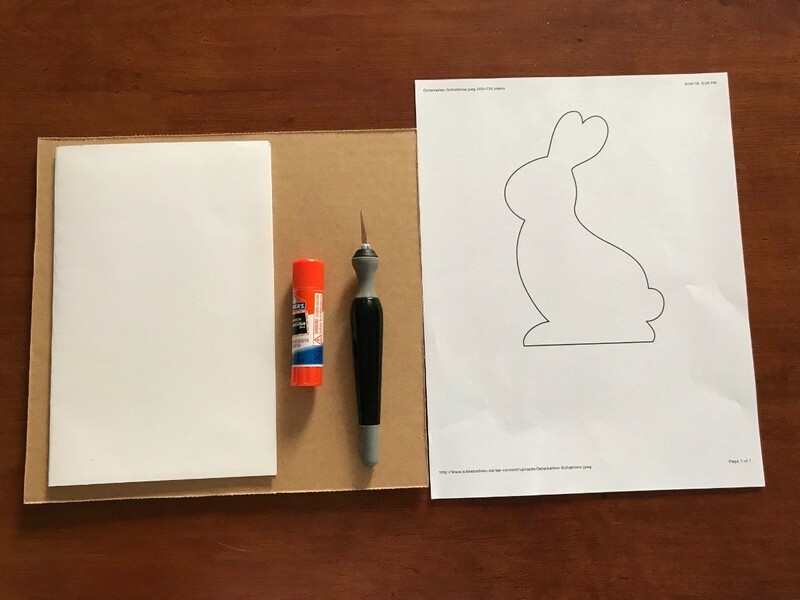 It is very simple, yet looks really nice and thoughtful to give, as it's handmade. This can be framed as a modern art piece too. 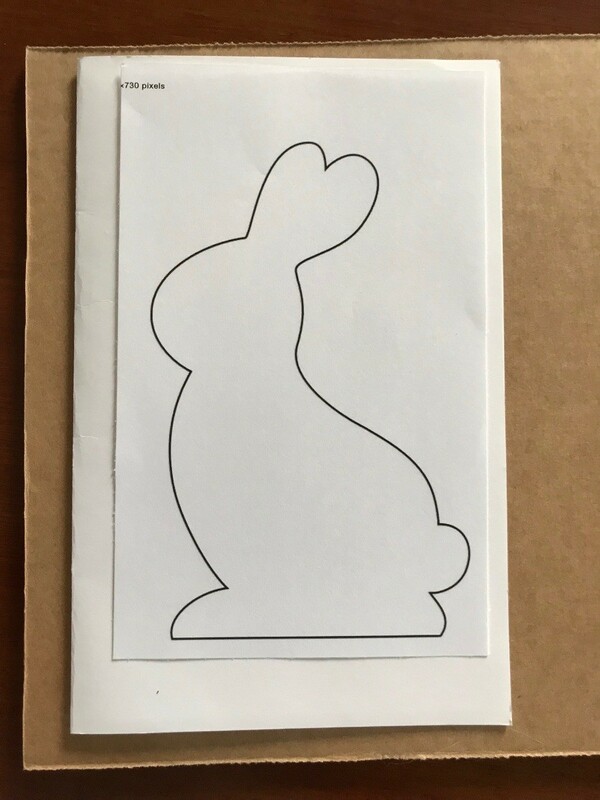 Find a bunny silhouette you want to print out (or you can freehand your silhouette of choice). 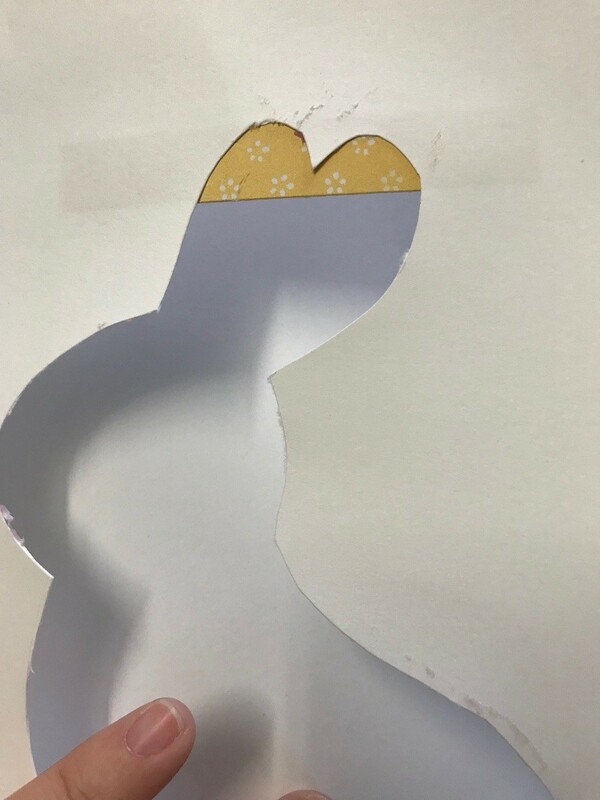 The bunny silhouette I used, was found here: https://www.pinterest.com/pin/320248223488009802/. 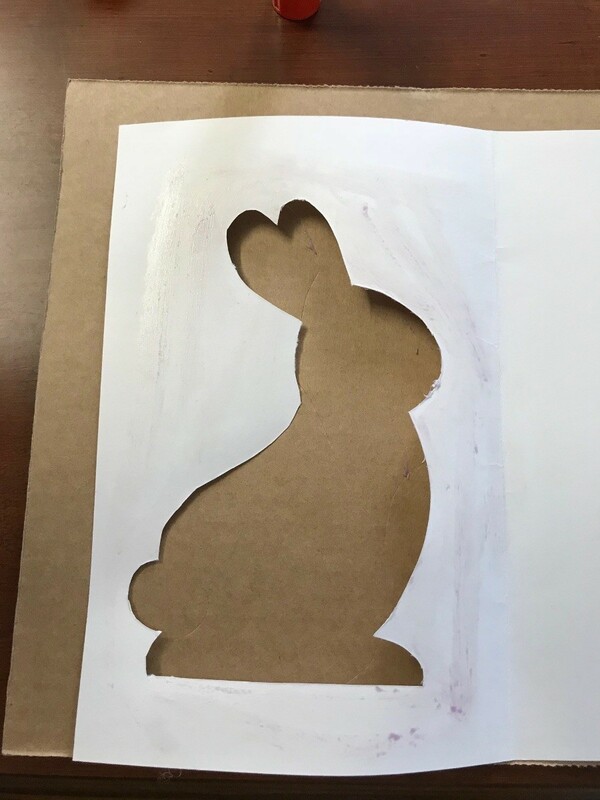 I printed the bunny and cut around removing the excess paper. 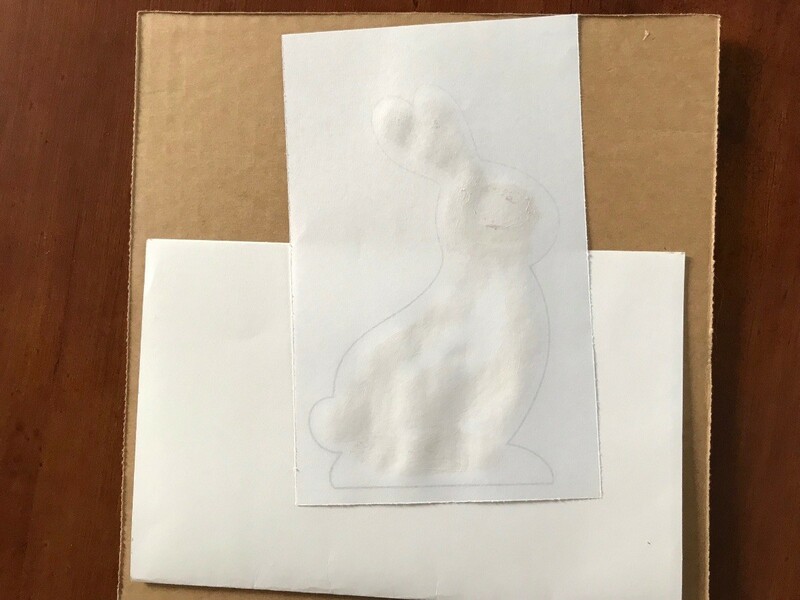 Then I put glue within the outline of the bunny and stuck it down on my card. 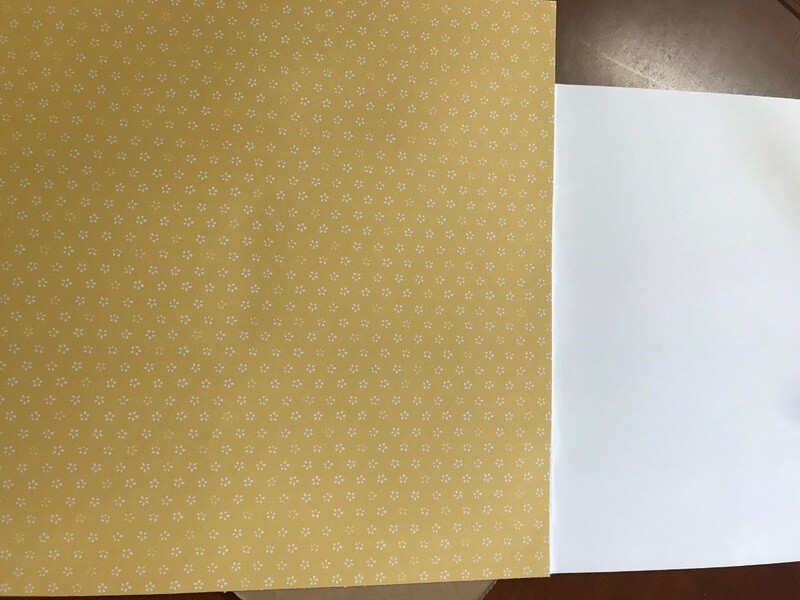 My card is a 8.5 by 11 inch card stock folded in half. 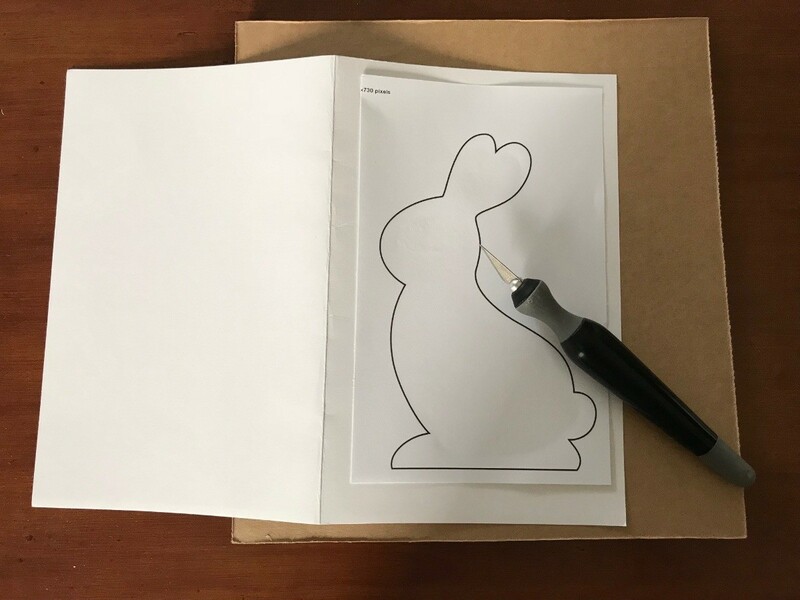 Open your card, using an X-acto knife trace around to cut the bunny silhouette out. 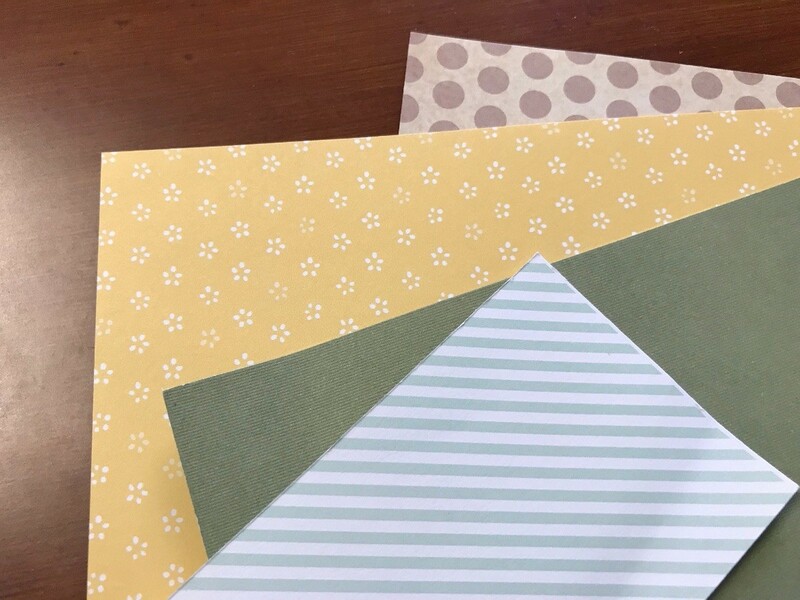 Using assorted scrapbook paper, cut thin strips. 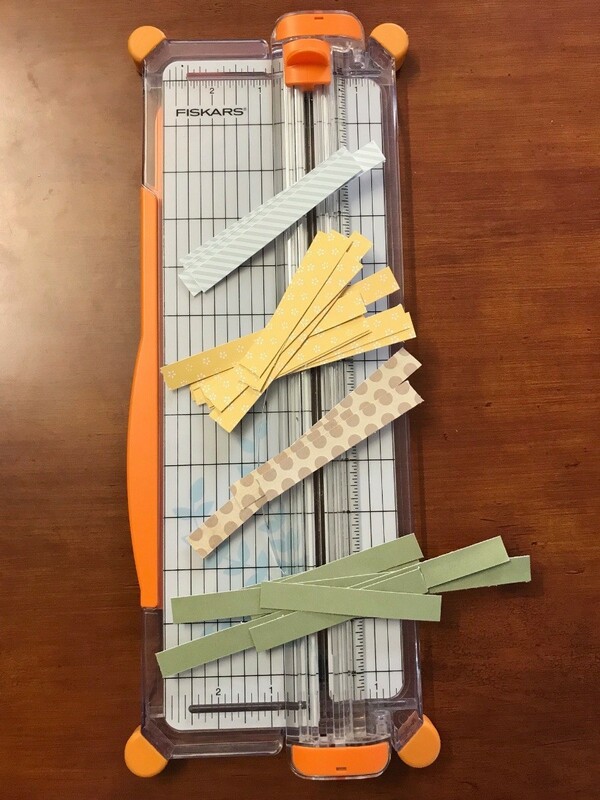 I cut mine into 1/2" inch strips. 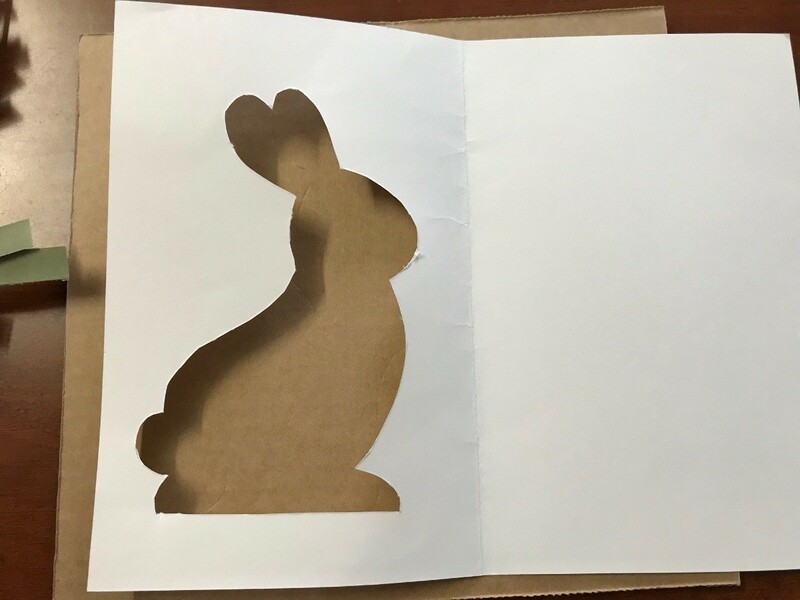 Open your card up and apply glue all around the bunny silhouette. 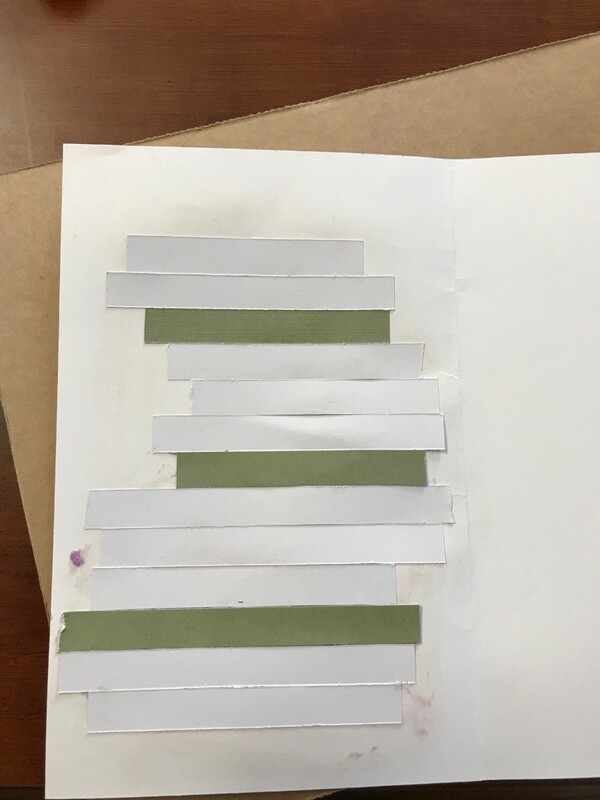 Find the order of paper strips you want (as a theme, or however you'd like) and glue down the strips with the colors facing toward the front. Repeat until completed. 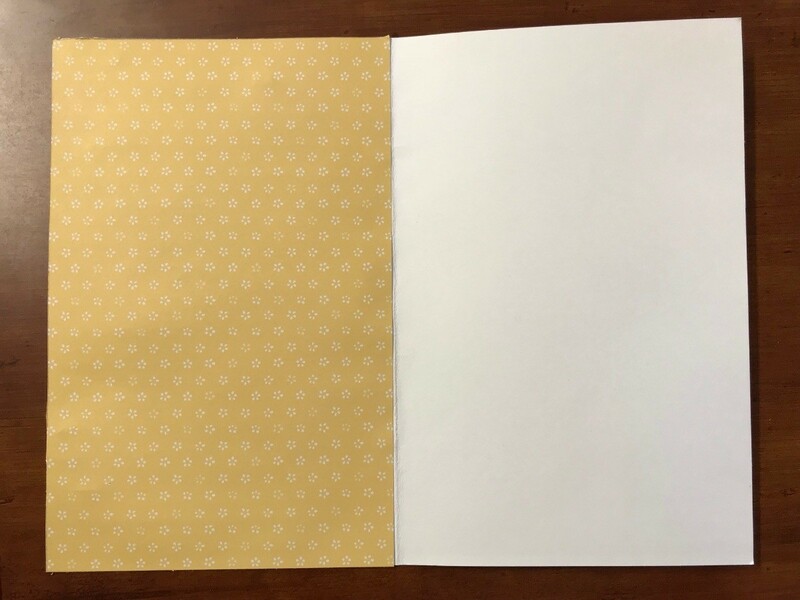 To hide the strips of paper, use scrapbook paper and glue down. 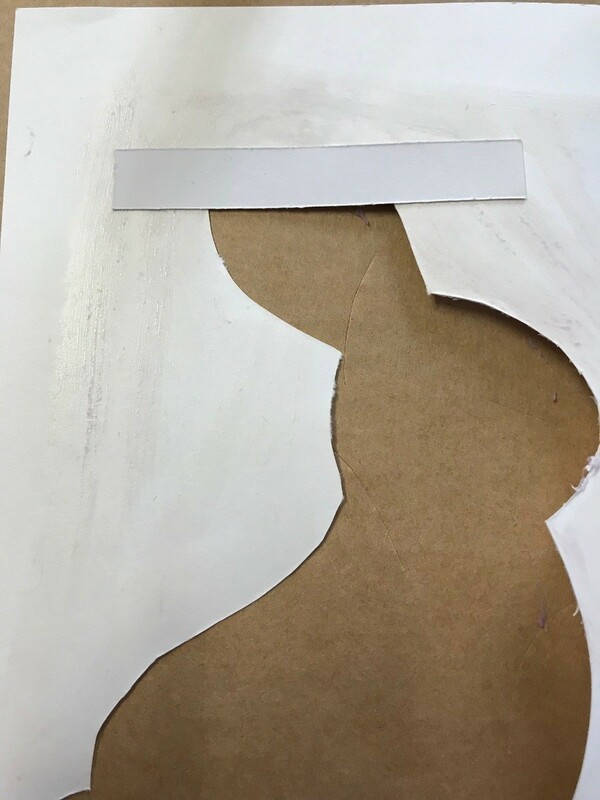 Then cut off the remainder. 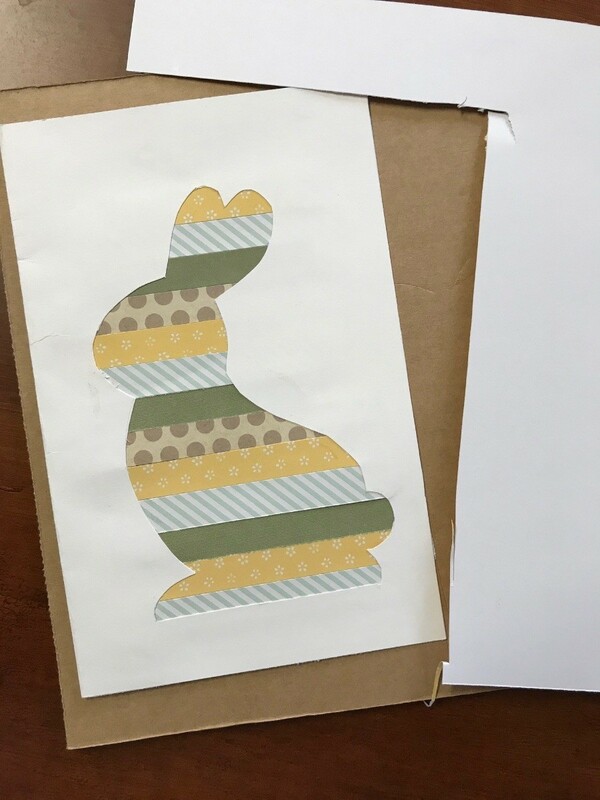 Your card is complete, you are ready to write your message in the card and give to your recipient. So cute! 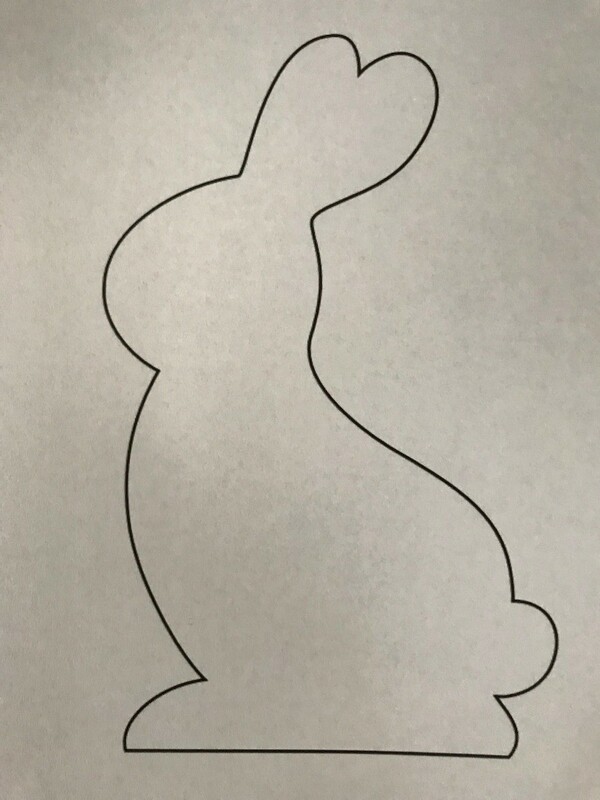 You chose the perfect bunny shape!!!!!!!!! !